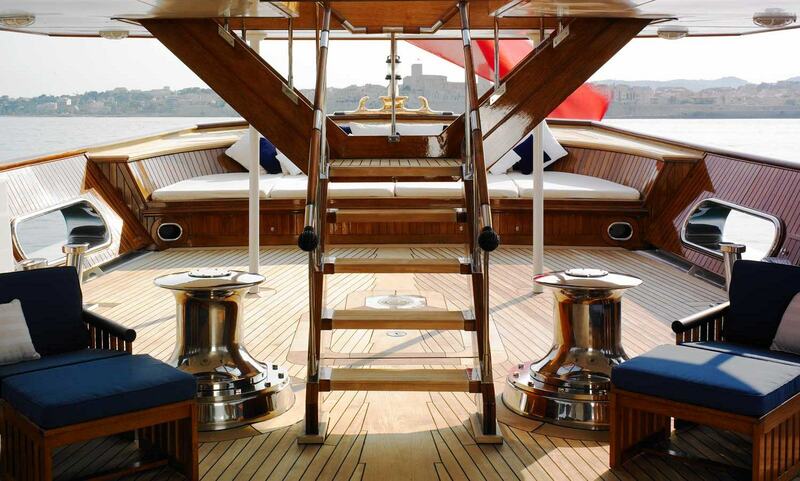 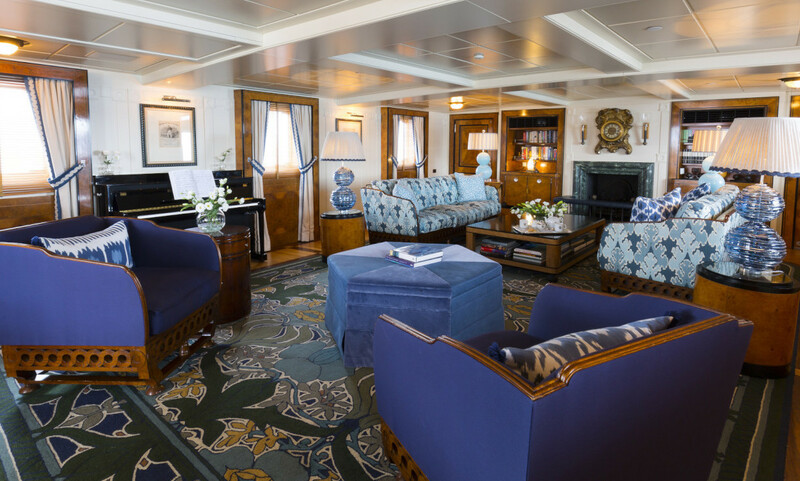 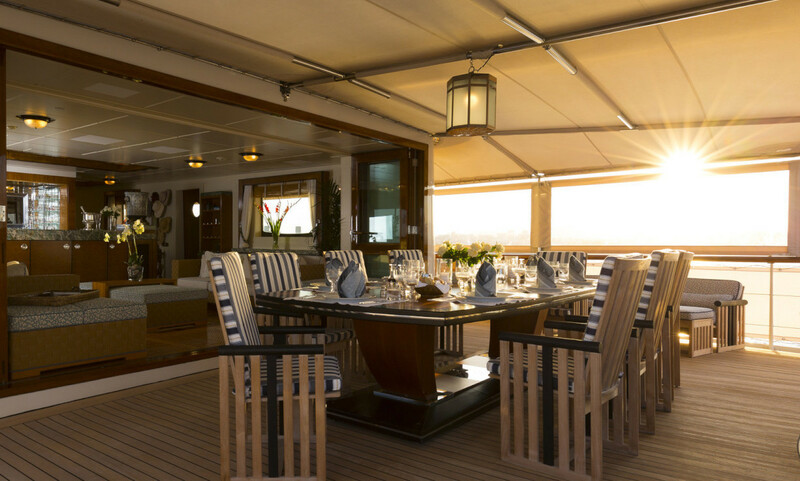 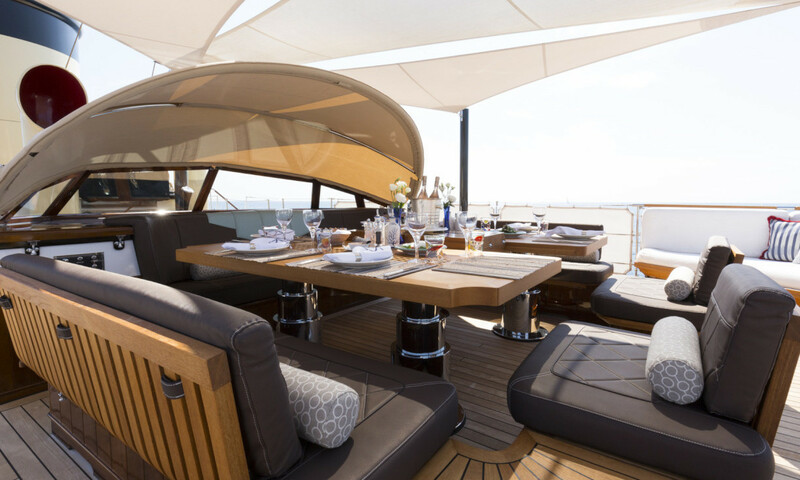 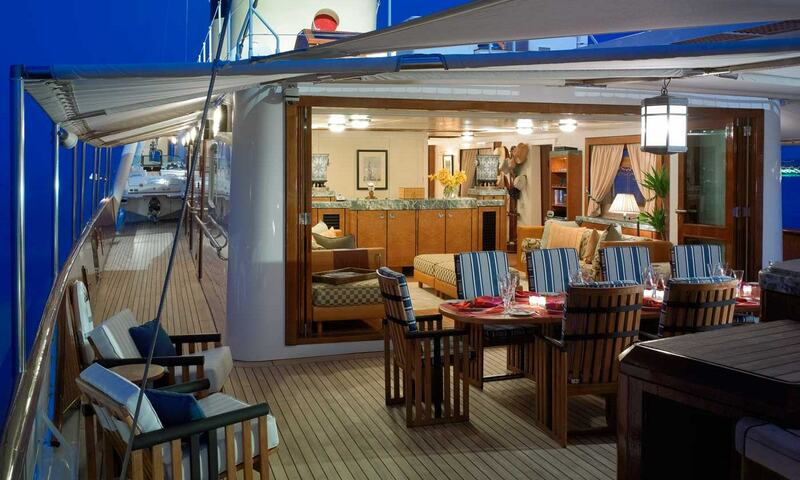 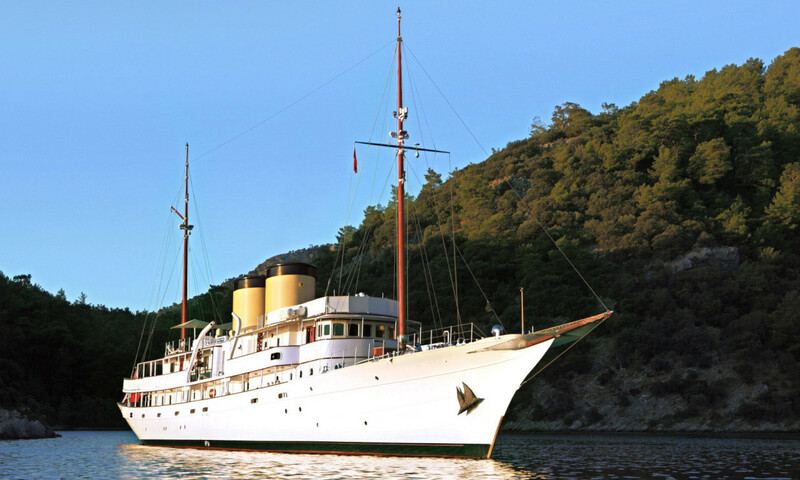 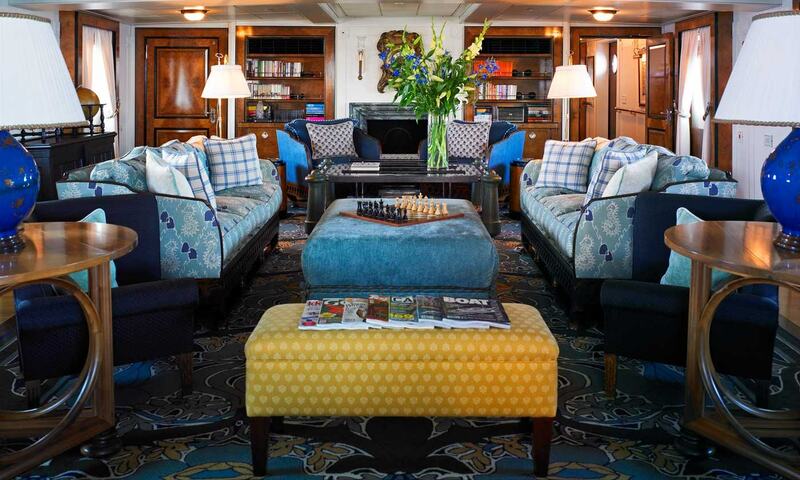 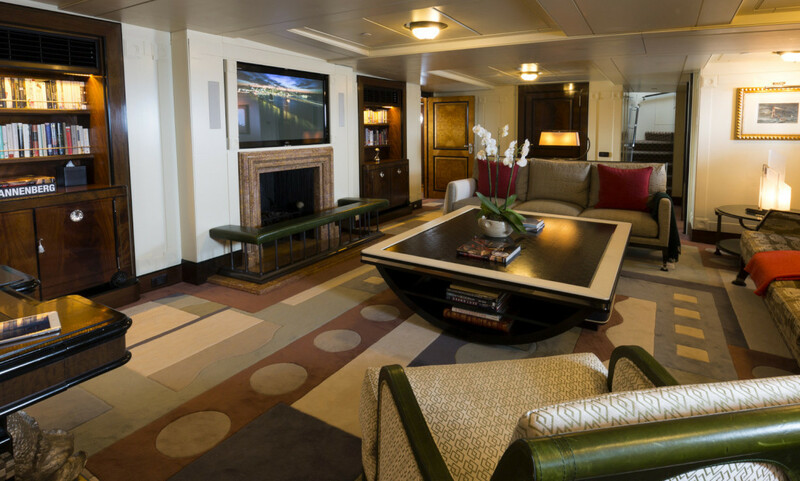 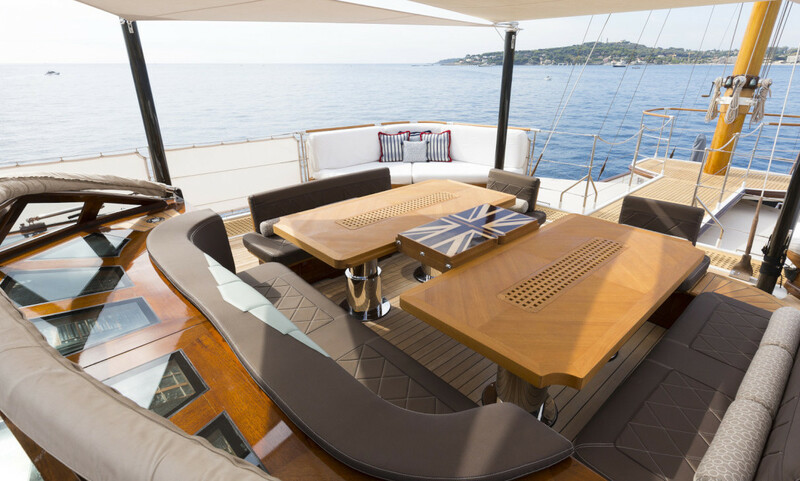 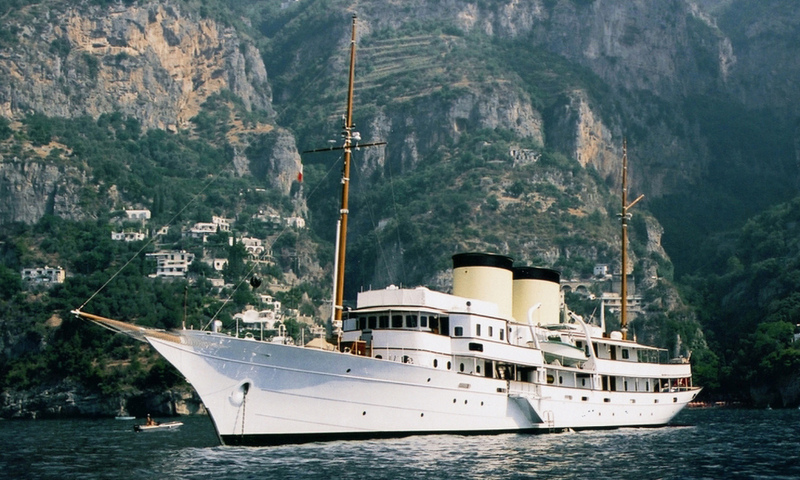 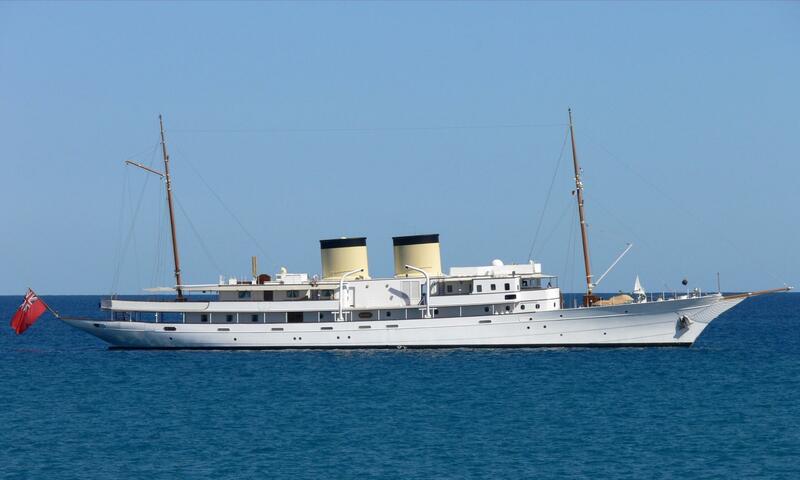 The greatest of all 1930s clipper bow yachts, charter yacht TALITHA brilliantly combines the finest Art-Deco design features with contemporary entertainment systems and functionality. 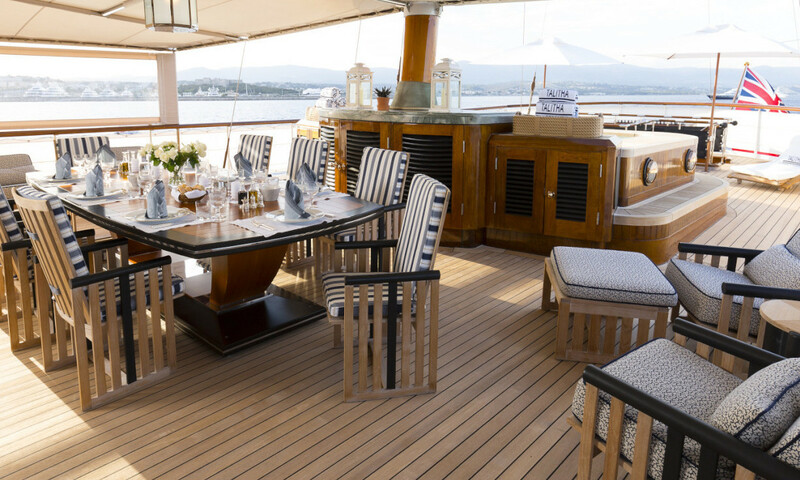 High on the list of superlatives offered by superyacht TALITHA is her crew, of which the description ‘exceptional’ is an understatement. 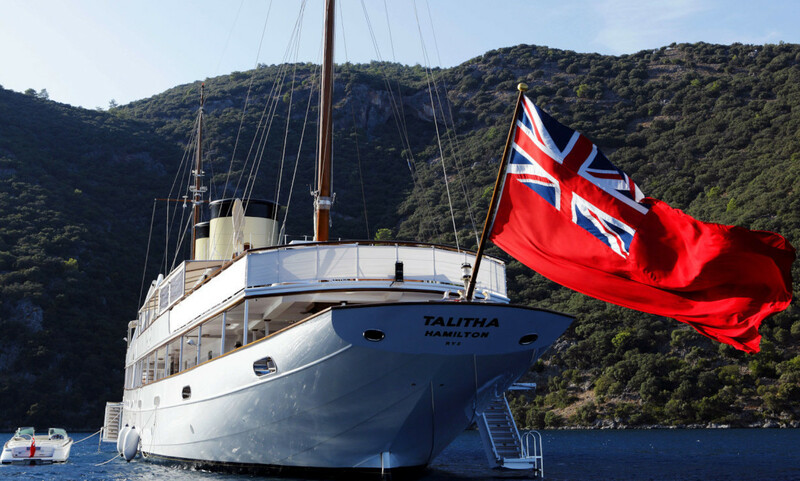 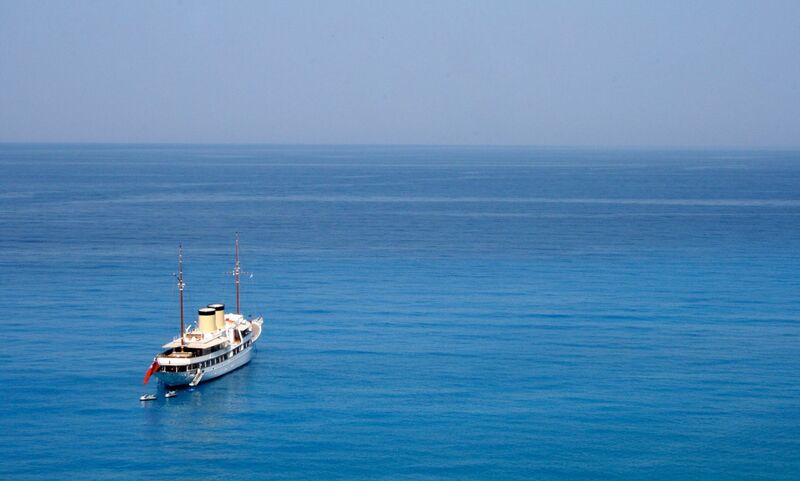 TALITHA is all about the style, comfort, grace and slower pace of life where relaxation is an art form. 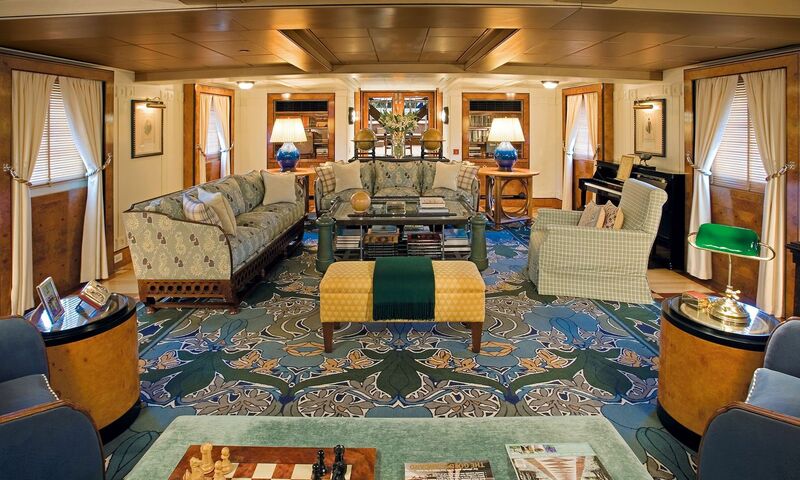 Unwind in the library, sip an after-dinner drink by the fireplace or enjoy a massage. 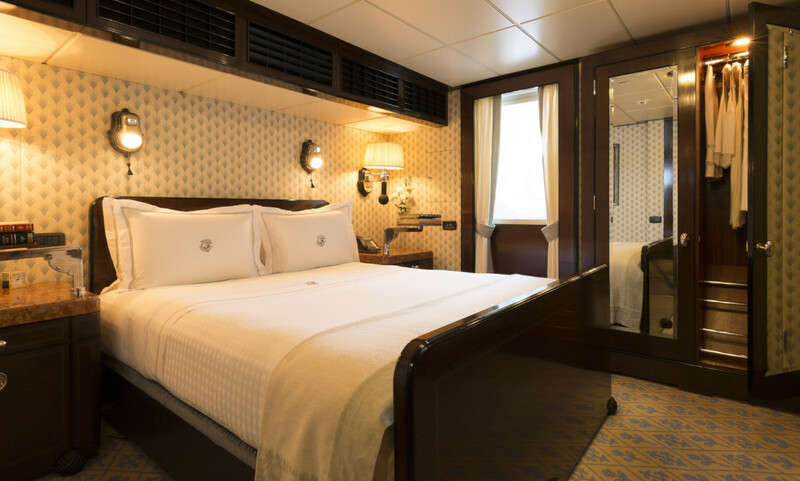 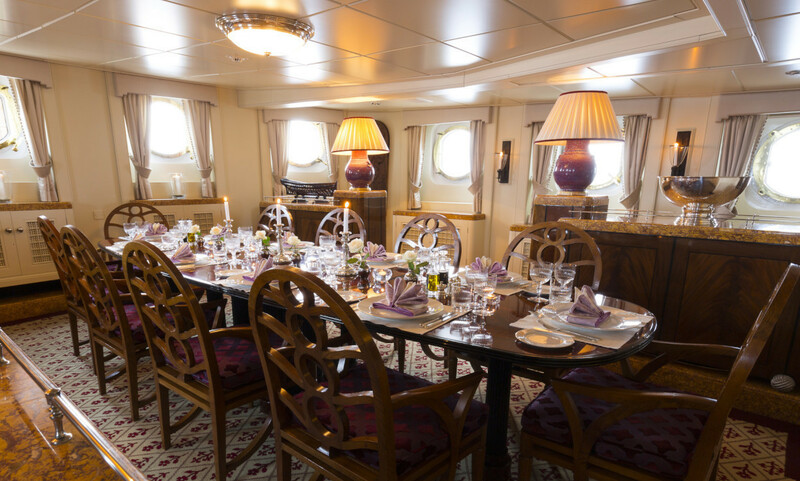 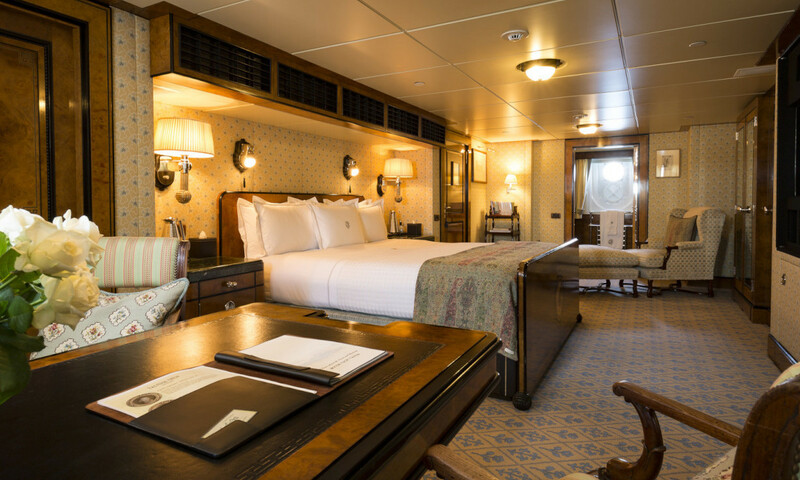 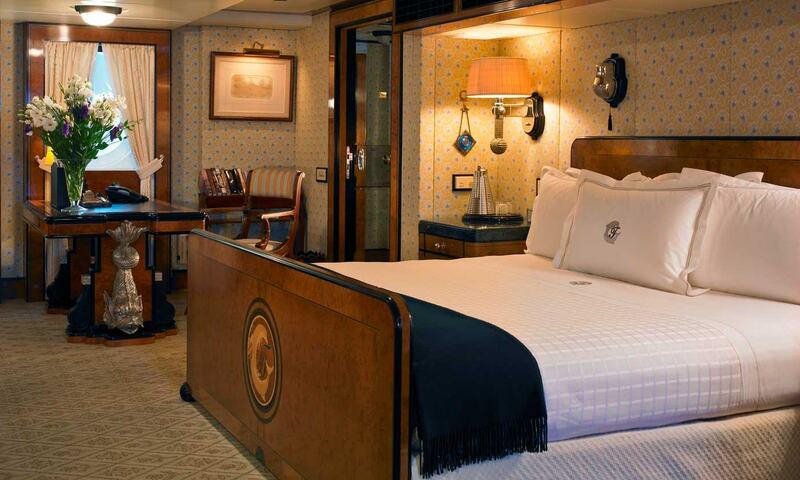 A crew of 18 dote on 12 guests, spread across a master suite and five guest cabins, with a lift connecting all deck levels except the funnel deck. 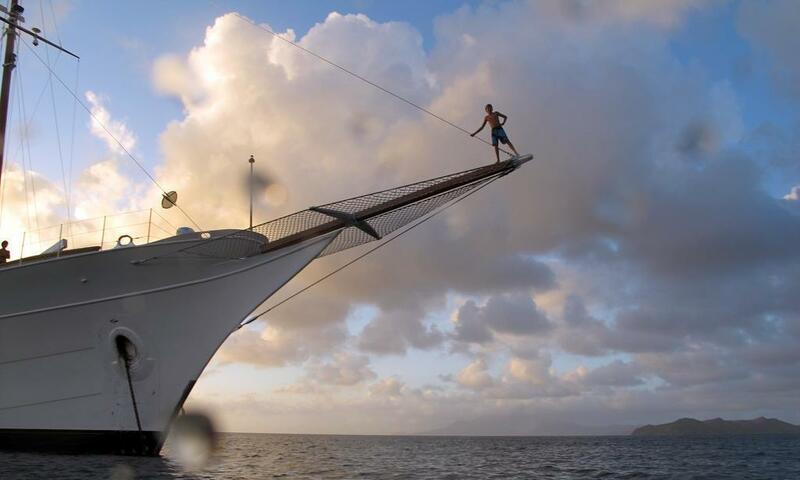 Copyright (c) Globe Regal Yachting.